A Pen Named Brock: FATAL Available in PAPERBACK!!!! So much has happened over the past few weeks! 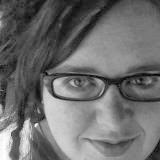 I've been a crazy busy bee with all the blog tour stuff and getting things in order for the print release. I'm happy to announce that the day has come! 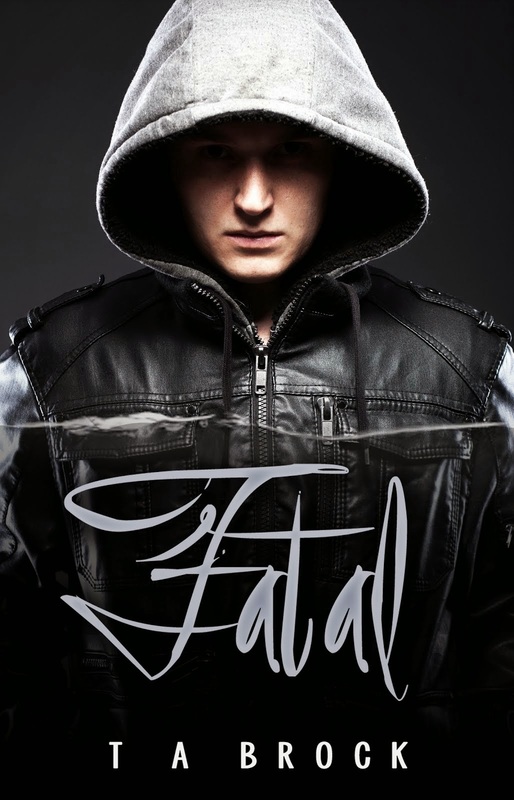 You can now purchase FATAL in paperback from Amazon!!!! 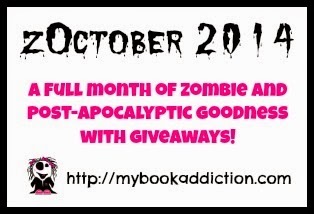 ZOMBIE CRAZE 2013 is here!! !